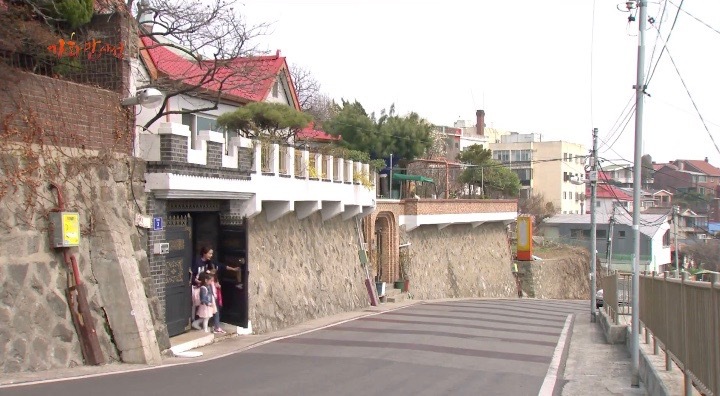 This is where the Bong family lives in Happy Home (가화만사성) (MBC, 2016). 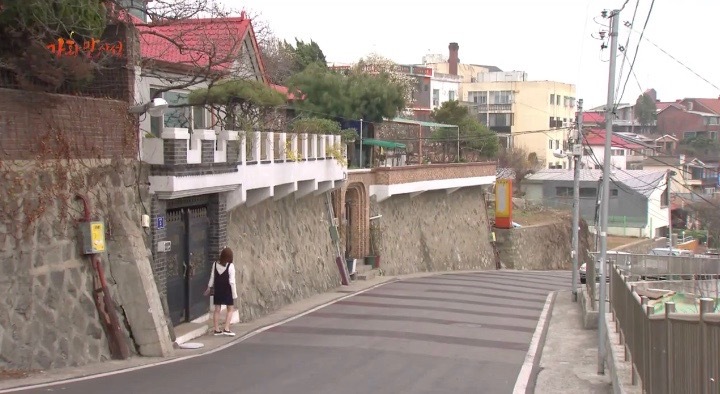 This was also young Yoon Soo-Wan’s (Nam Ji-hyun) house in Angel Eyes (엔젤아이즈) (SBS,2014), where young Park Dong-joo (Kang Ha-neul) delivers pumpkin porridge to every morning. 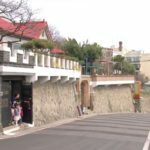 This house is located in Incheon’s neighborhood Sinpo-dong[신포동], very close to the Freedom Park MacArthur General Statue [자유공원 맥아더장군동상]. This was also young Yoon Soo-Wan’s (Nam Ji Hyun) house in Angel Eyes, where young Park Dong-Joo (Kang Ha Neul) delivers pumpkin porridge to every morning.